Heartbreak to Happily Ever After FREE GIFT from Lori! 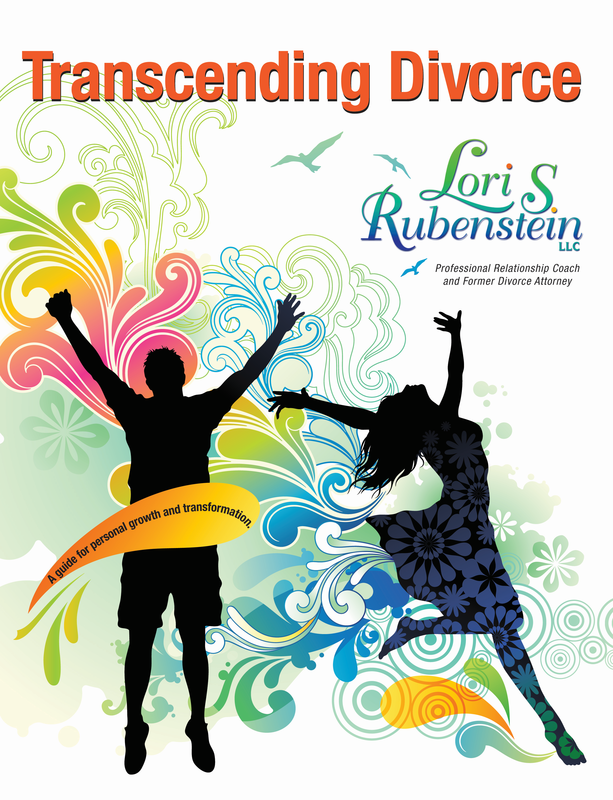 Welcome to Lori Rubenstein’s special gift page for participants in the Heartbreak to Happily Ever After Tele-summit! 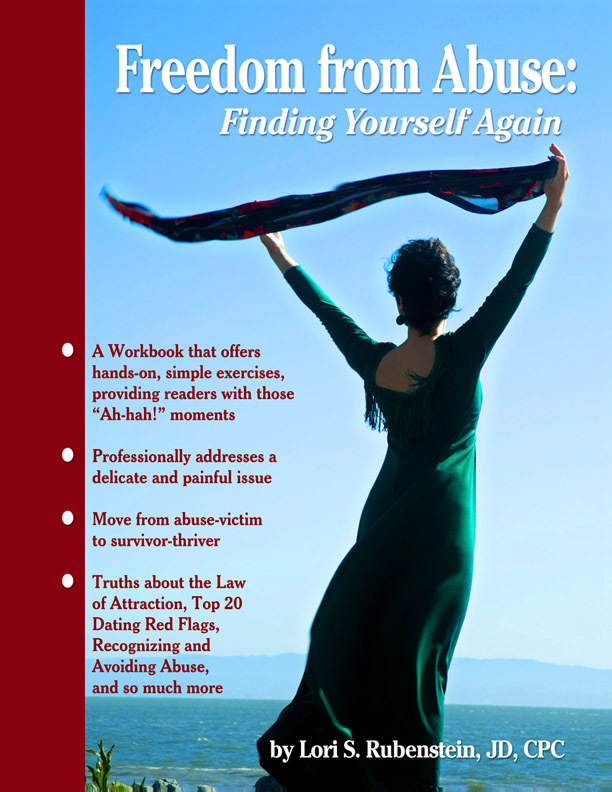 I am so happy you made your way to this page and that I can GIVE you a FREE audio that I call Divorce is a Gift…it was a class I did for the Women of Wisdom group and it really leads you through some fabulous processes. You know, I really do see divorce differently, and I know that this can seriously be a fabulous growth experience for you and your loved ones. 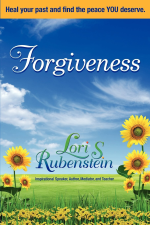 As a divorce coach and forgiveness teacher, I would be honored to assist you on this journey! Just fill in the box below and you will get to be on my newsletter list, learn about upcoming events, and receive the Free Divorce is a Gift class!